Interesting Boingboing.net article by Cory Doctorow discussing “How to Teach Adults: Get a Job; Plan Your Class; Teach Your Students; Change the World. 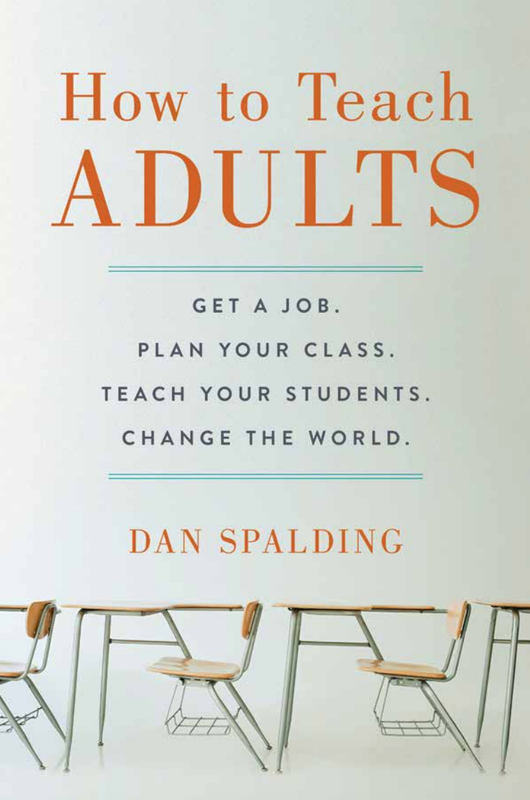 Dan Spalding’s How to Teach Adults (free download) is an extraordinary document that mixes the practical and the philosophical, a book that explains how to be a better teacher, and how better teachers make a better world. This entry was posted in Instructional Design, Story Telling, useful resource and tagged adult education, ebook, free book, teaching on April 18, 2015 by andymoorman.